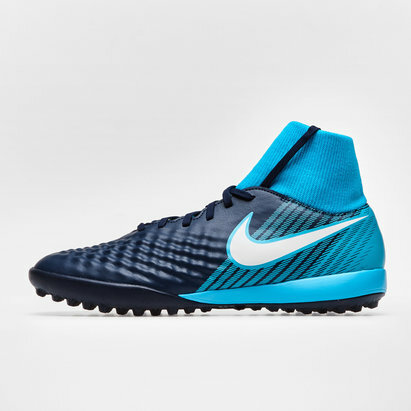 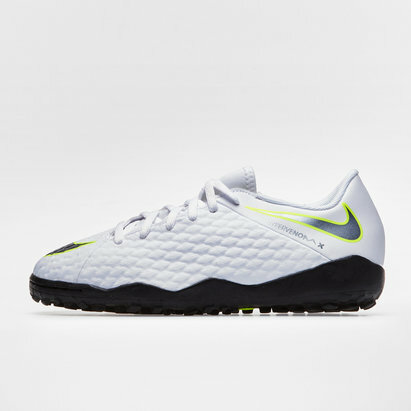 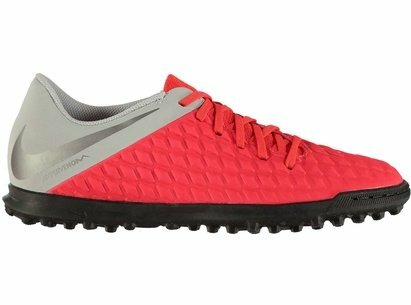 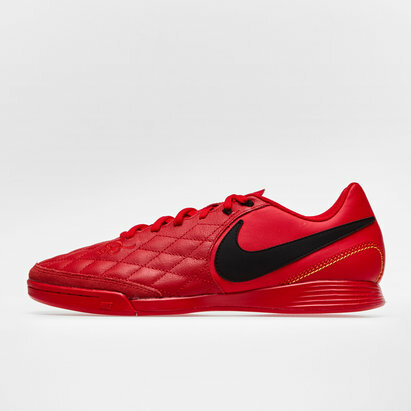 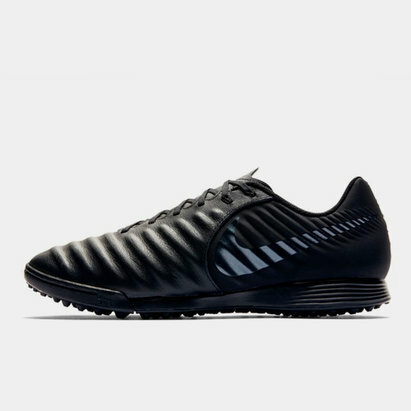 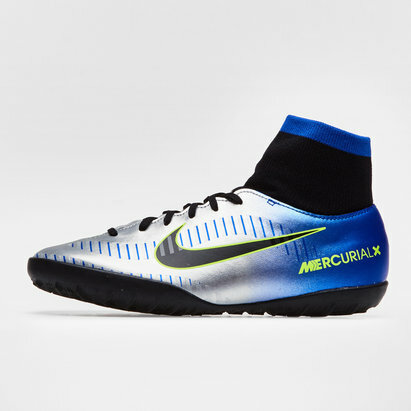 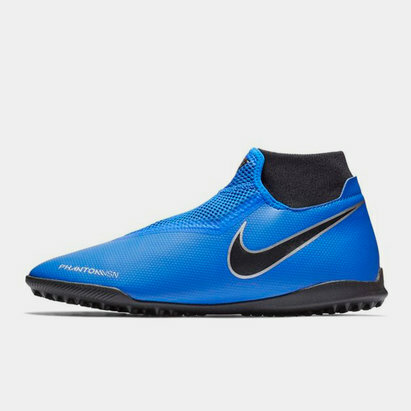 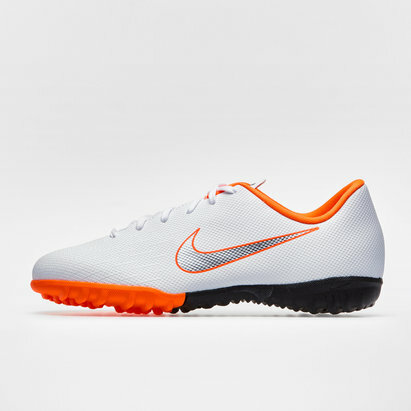 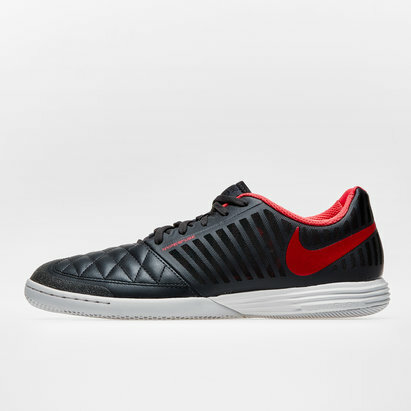 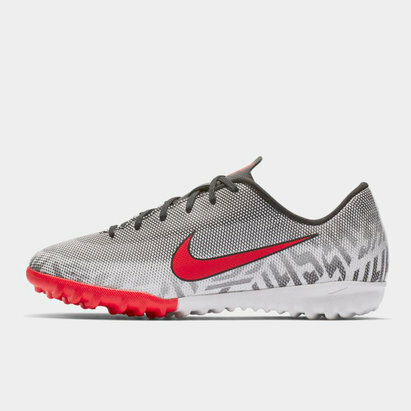 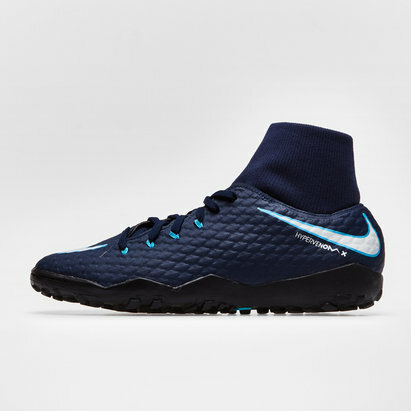 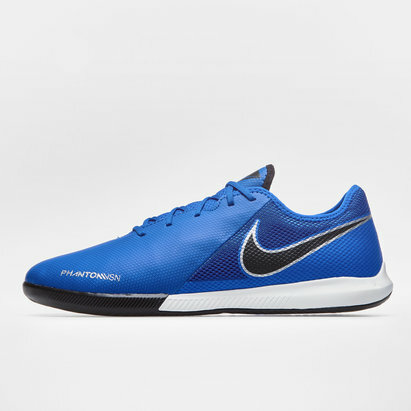 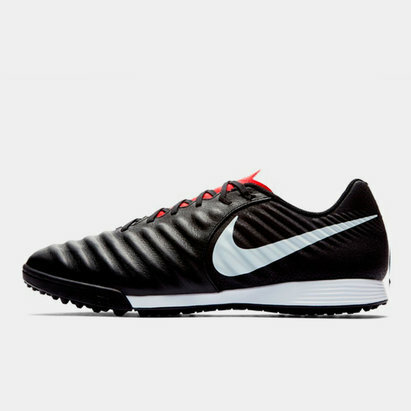 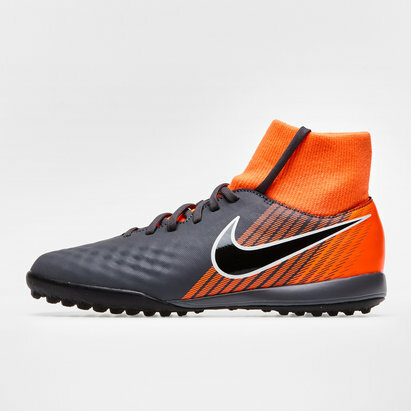 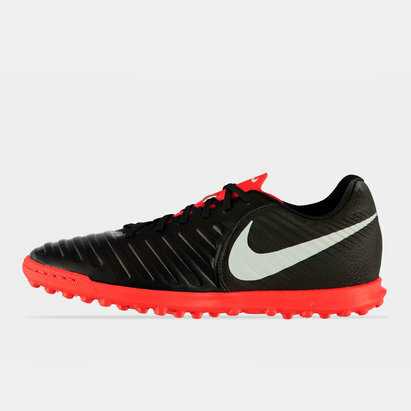 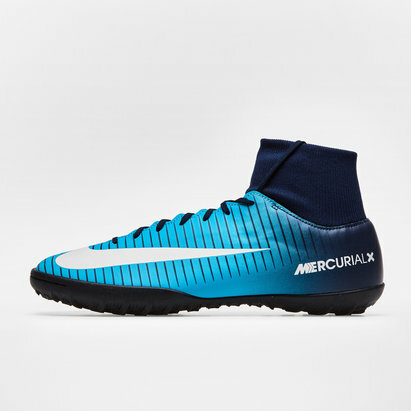 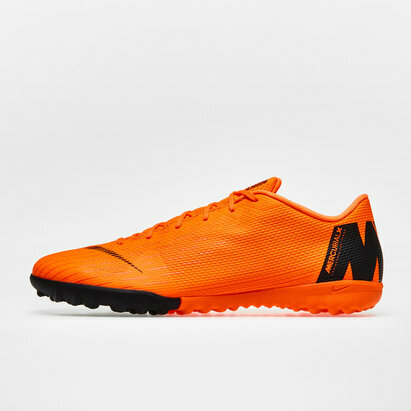 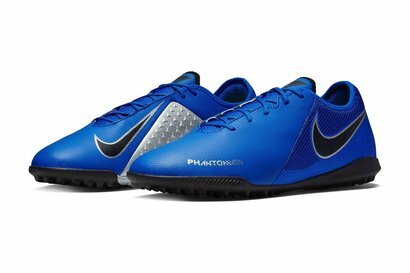 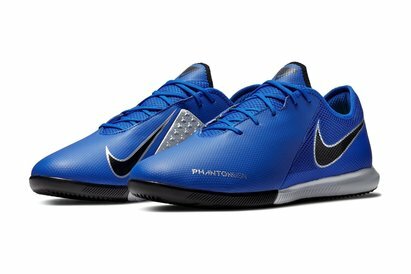 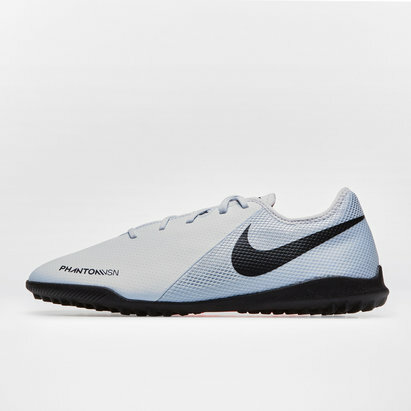 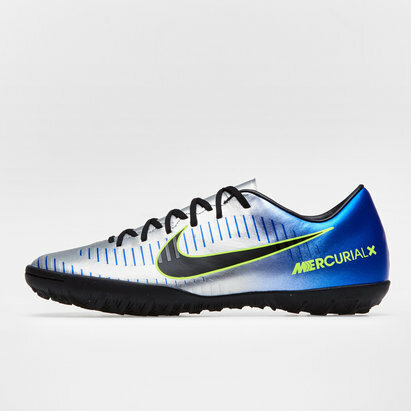 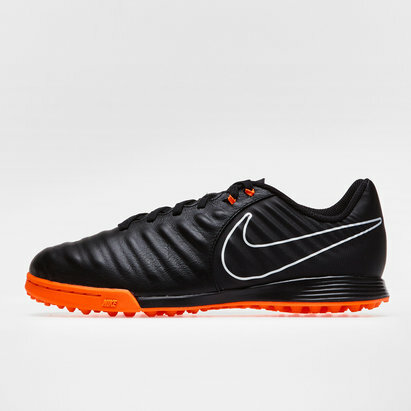 Protect your feet in style as you tear up the football pitch in our range of Nike football trainers. 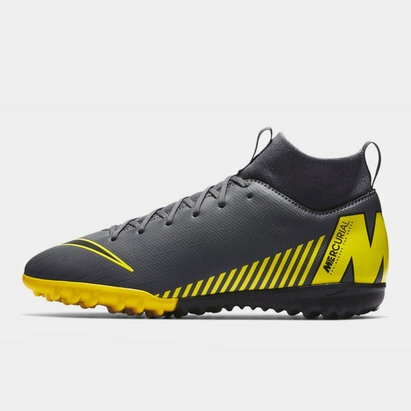 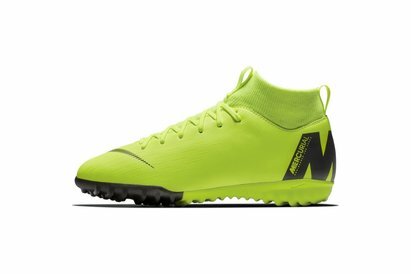 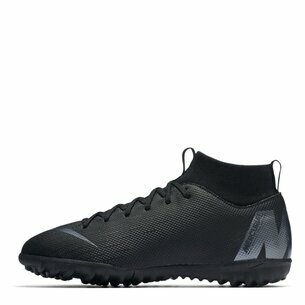 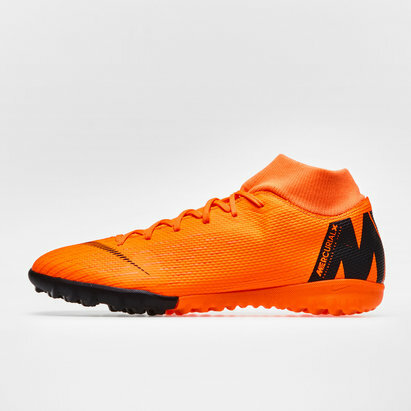 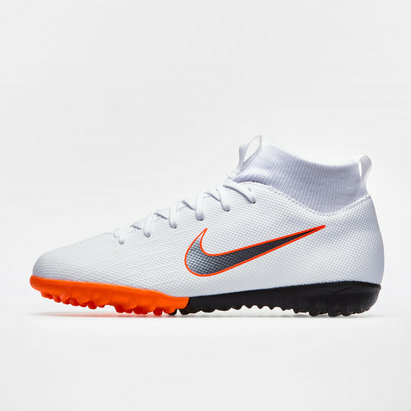 With a wide choice of styles for all abilities – from entry level through to elite, take advantage of added comfort and protection with Nike Astro Turf boots. 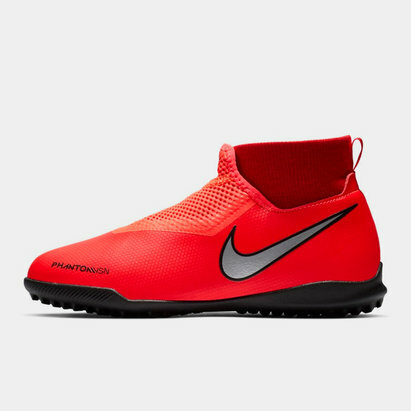 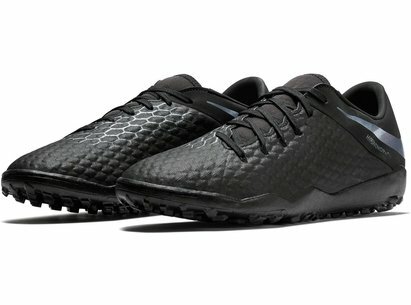 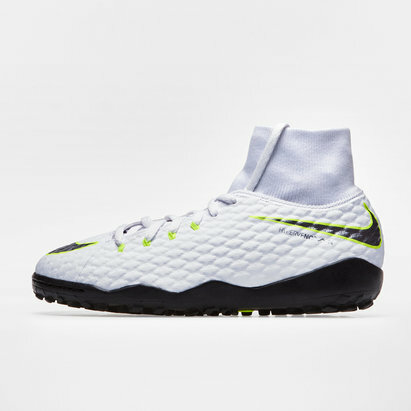 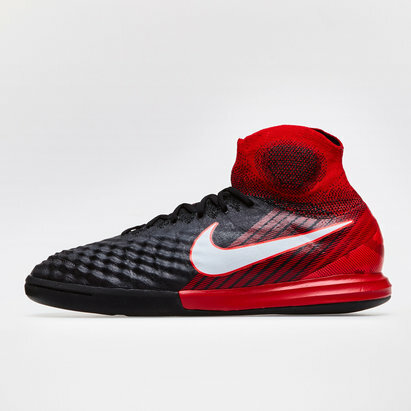 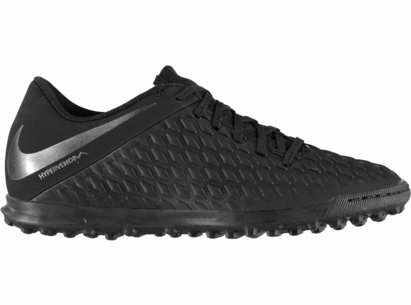 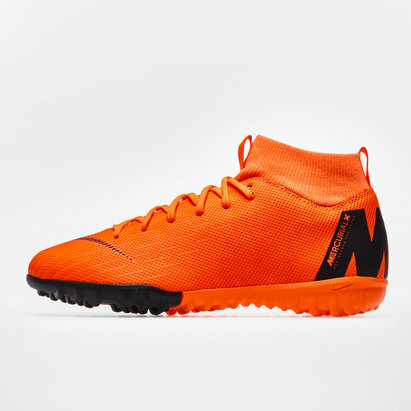 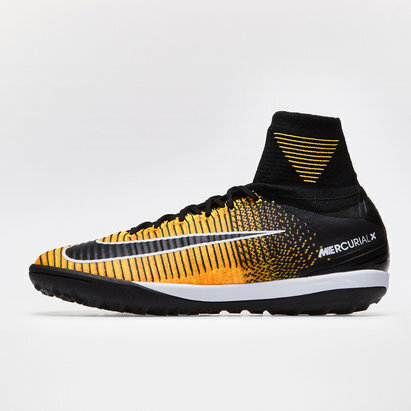 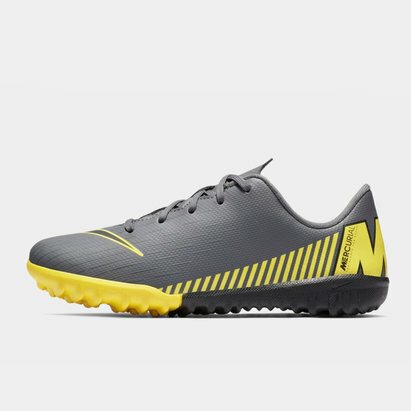 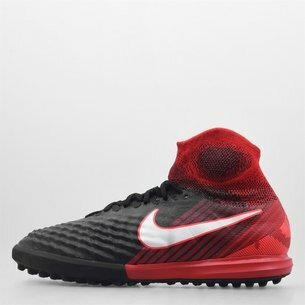 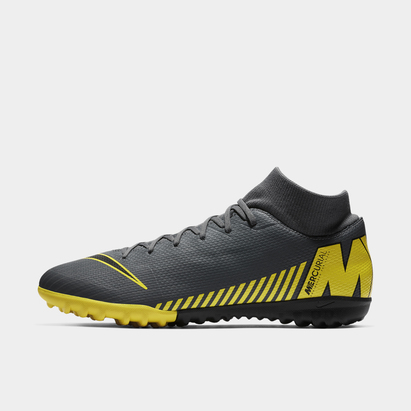 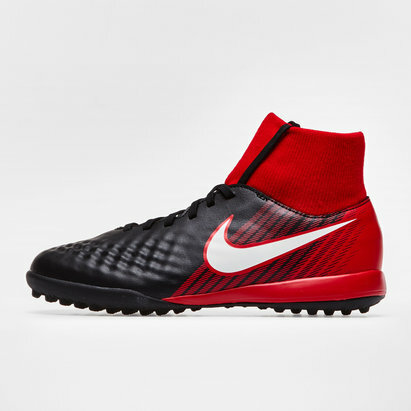 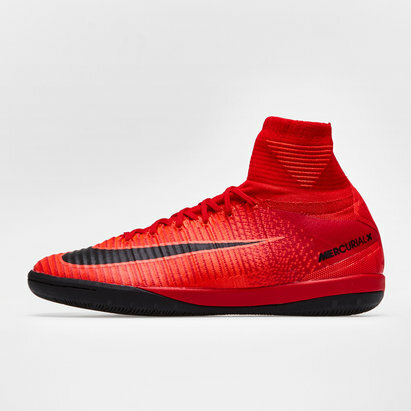 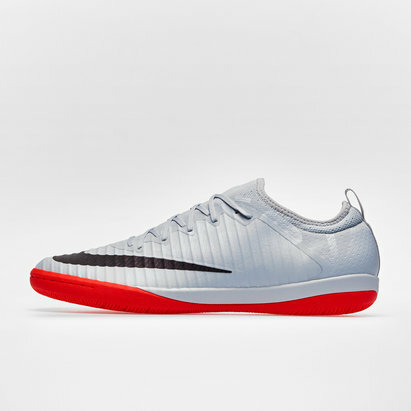 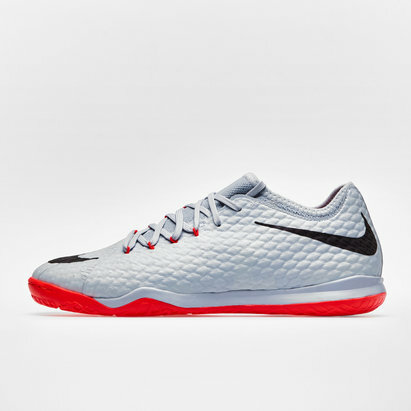 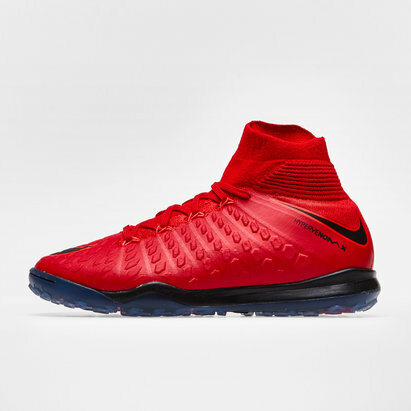 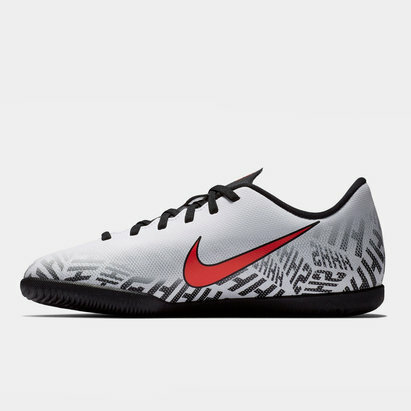 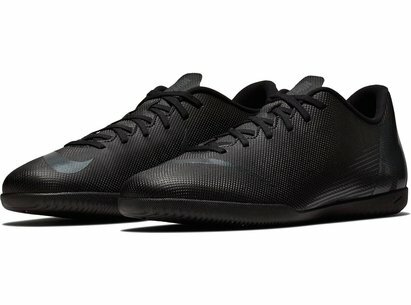 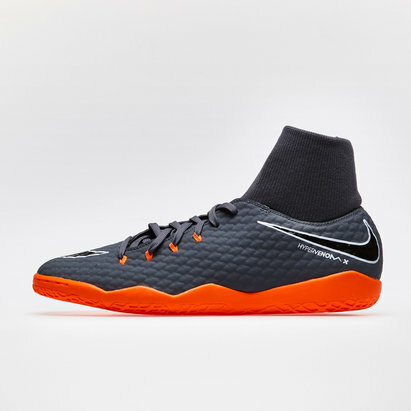 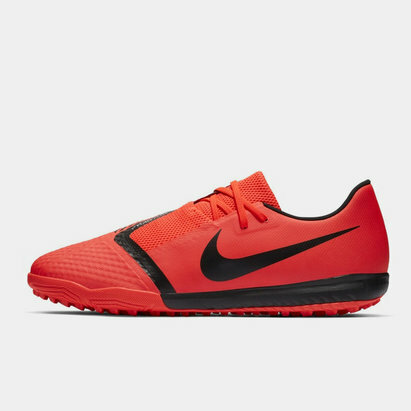 For superior touch and performance, look to Nike Hypervenom Pro Street trainers. 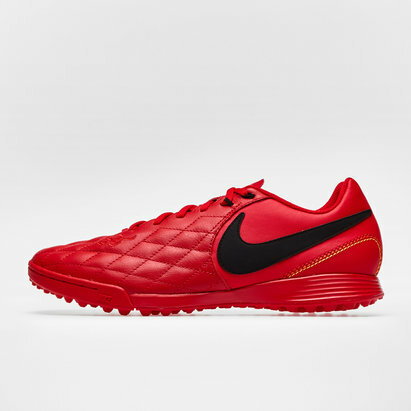 Shop the Nike range now.